Picture Frame Shop with expert knowledge and service at wholesale prices! Our 23 years of joyful experience with artistic background, commitment to quality, fast turn around and award-winning design skills will have you sold! 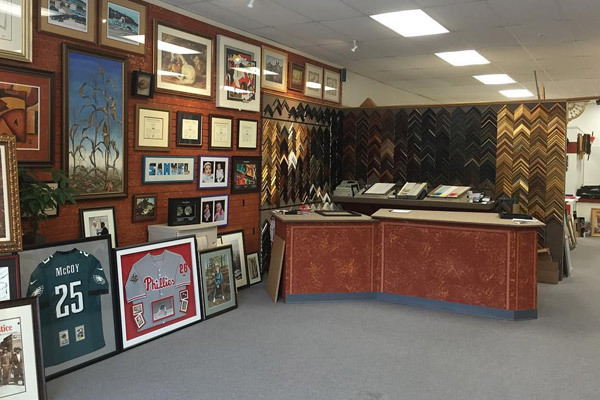 Rosemore Picture Framing will offer you a variety of thousands moulding and mats to choose from. Endless ideas and designs to turn your art into a masterpiece. From Posters to Fine ART and ABOVE! From simple single job to huge corporative jobs.